Some 20 or 30 years ago, setting up a business from home was practically unheard of. If you wanted to have a successful business, you needed to have an office, a reliable staff, and, a tangible product or service that would meet the needs of your target market. But thanks to internet technology, more and more people are choosing to work from home. 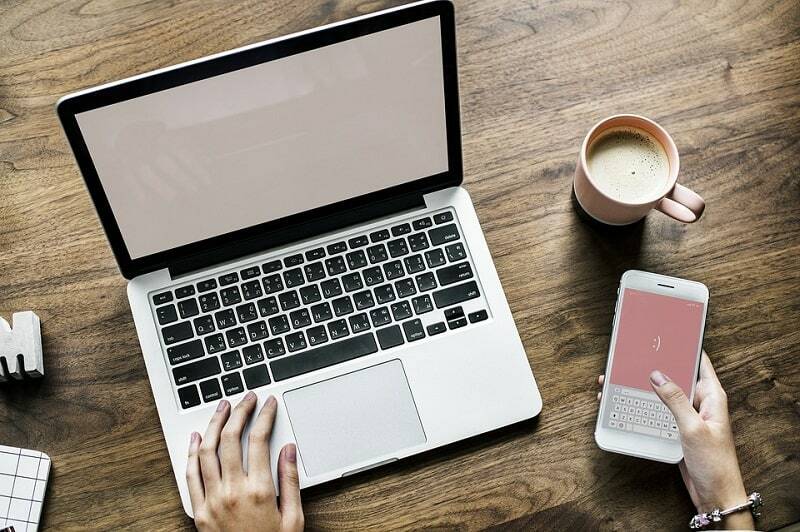 With computers getting cheaper and communication technology getting faster, starting a business from home has become one of the most popular ways to earn a living. In the US alone, there are about 40 million self-employed Americans who make up today’s workforce. One possible reason for this trend is because job opportunities online are aplenty. With so many thriving online business models out there, it’s hard to choose just one to pour all of your time and effort into multiple jobs. One of the best, if not most profitable online business opportunities out there is dropshipping. This business model has become very popular among new entrepreneurs because it doesn’t require much financial capacity. You don’t have to buy and store your inventory. Instead, you purchase your products from a third party, which also ships it out to your customer. Well, it’s not as simple as it seems. Sure, you can earn more than $3,400 in 22 days if you play your cards right. But instead of thinking how much you’ll make, focus on how much you can help people by selling them the products they need. Filling out demand in the market is at the very heart of every successful dropshipping company. If you provide value to your target audience, then the money will follow! So, want to know how to start a profitable dropshipping business? Here’s a short guide on how you can make a profit from selling products online. To build an e-commerce business, you first need to have a product to sell. This step is often the most challenging part about starting a dropshipping business since there are tons of products that you can sell online. Traditional online marketplaces ships orders directly to your customers from your home. With dropshipping, the process is less tedious. All you have to do is forward orders to your supplier who will then process the request and ship it directly to your customers. Once you’ve chosen your products, the next step is to look for partners who can help you in your dropshipping business. I’m talking about finding the right supplier and third-party fulfillment centers that will pack and deliver your customer’s orders for you. Therefore, be extra cautious in choosing your partners because a shipping strategy can make or break your dropshipping operations. Of course, you’ll need a site to sell your products online. While setting up a website these days is as easy as 1-2-3, you need a website that is specially designed to get you online sales. You need an e-commerce platform to set you for success. There are quite a few e-commerce platforms to choose from so make sure that you pick one that will work best for your business strategy. Shopify – A robust platform with a massive community. Very easy to use with easy-to-install apps. Has limited CMS capabilities, so it’s not recommended for brands who bank on content to sell their products. Magento – It is the preferred platform for B2B e-commerce by top brands like Nike, Ford, and Coca Cola. Despite its incredible functionality, Magento can be quite expensive to set up and maintain. Woocommerce – The most popular e-commerce platform in the world with 2,000,000 users. Has great CMS capabilities and doesn’t ask for any transaction fee. Requires hosting and constant updates of plugins. Having a website will help, but it won’t be enough to help get your dropshipping business off the ground. You also need to create interest in your product. There are plenty of ways to attract customers online, but one of the most effective ways is influencer marketing. Before launching your brand, send out free samples of your product to influencers aligned with your niche and ask them (nicely!) to give you a review or quick shout-out. Feature their reviews on your website as social proof. This way, you’ll be able to promote your product to their followers, without spending a cent. Lastly, don’t forget to scale and measure the results. Use Google Analytics to check traffic of your online store pre and post-launch. This is the time to assess all your efforts so you can see which areas still need improvement. By checking on your data, you’ll have a better understanding of what works and what doesn’t. If all goes well, you can then start thinking of ways to scale your dropshipping business correctly. By capitalizing on your best tactics, you’ll be able to grow your online business quickly. 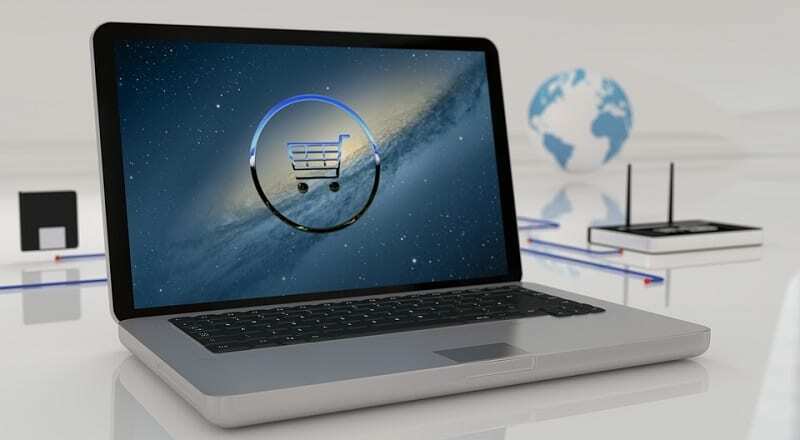 According to this report, retail e-commerce has already grown to a 220 billion dollar market, and it continues to grow at nearly 17% every year. It’s easy to see how you can get a massive slice of the pie just by exploring opportunities in dropshipping. This post should give you a general idea on how you should start your dropshipping business. Now that you see the light, it’s up to you to take action, take notes from this post, and get a slice of this billion-dollar market. To each his own, Ryan! What’s important is you know your strengths and stick with ’em. And EVERYBODY knows you’re making a killing with e-books! Have a great day!